Hot New Item exclusively from BizPins! This is a great alternative to the silicone bracelets. 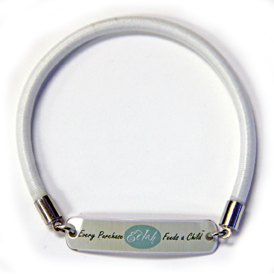 These jewelry quality bracelets have a luxurious satin poly elastic cord with a custom metal emblem attached. 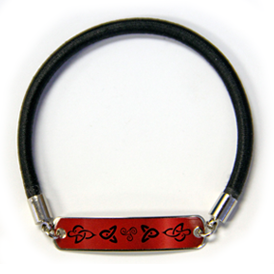 A die struck version of this bracelet is also available. Many packaging options are available, browse our packaging section for details. Awards and Frames Great company to work with.